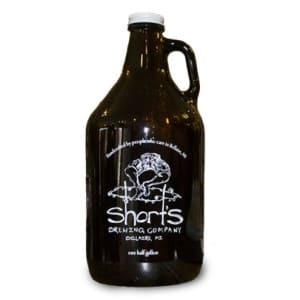 Local’s Light is a classic American Lager crafted by Joe Short in 2004 to be “beer in its simplest form”. It’s a bright yellow beer with effervescent aromatics of fresh malted barley and lager yeast. Local’s Light has soft and subtle flavors of malt that finish crisp and clean making it perfectly balanced for smooth and easy drinkability. Local’s Light underwent a rebrand in early 2018. You can read all about the new look of Local’s Light here.